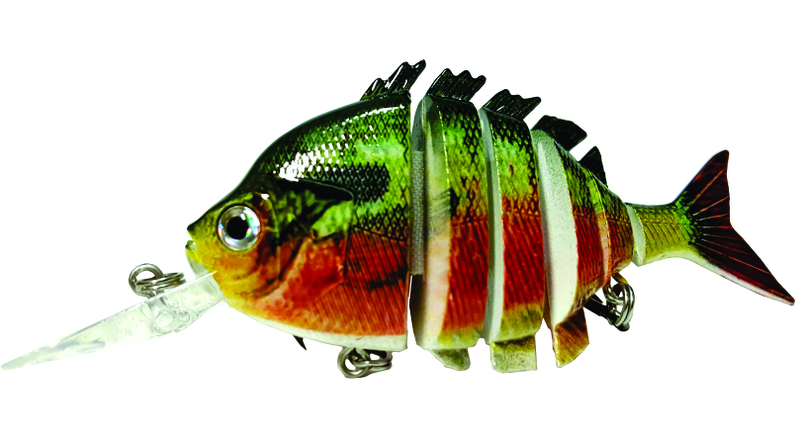 We specialize in custom swimbaits, and hardbaits suchs as crankbaits and jerkbaits. 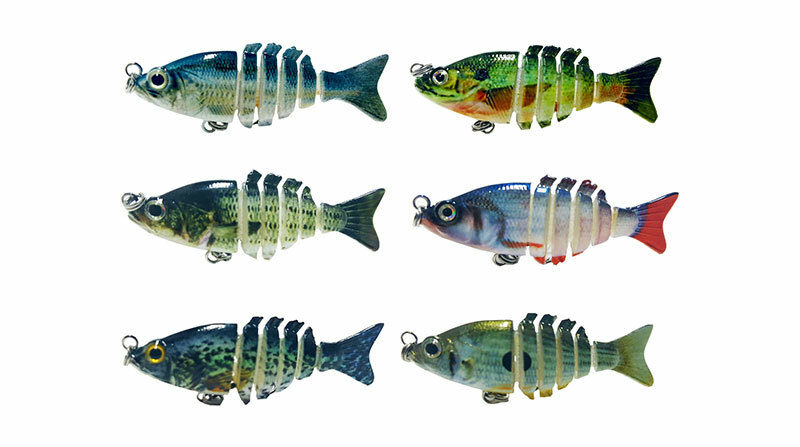 Our lures are made with the best quality material and made out of 80% USA Materials. 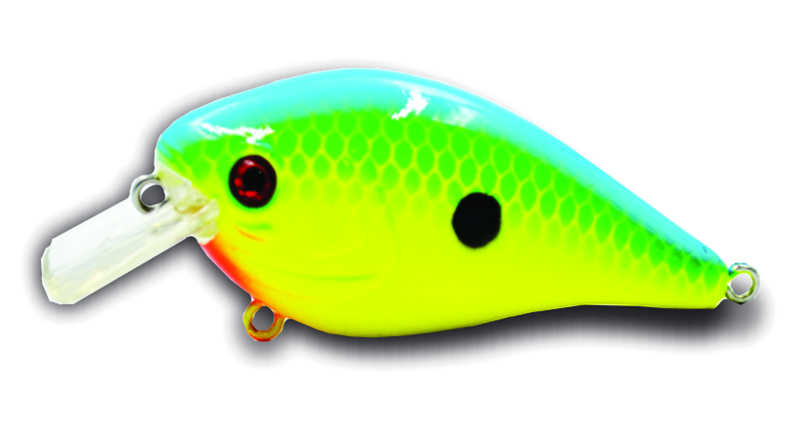 Our goal/mission is to provide quality fishing lures at a low cost to our customers. Some people ask how are our prices so low...well its simple, we cut way down on our profit margin and make very little on each lure with the hopes that we will sell many and make our money by selling volume. Please give our lures a try and if you are not satisfied, we will go over and beyond to make things right with you and will refund your money immediately. Our swimbaits run true and are made with a very high quality and durable fiber that will not break. Our crankbaits and jerkbaits run true right out of the plastic. All of our fishing lures are hand sprayed with a high quality clear coat so the paint will not chip easy and will last for a very long time.